Dreams... They make you... They destroy you... 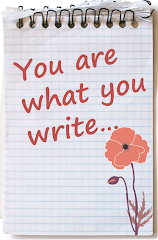 They define you! I have been a dreamer all through my life! 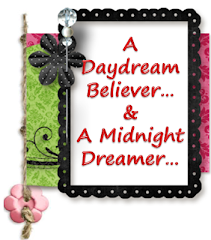 I always describe myself as a daydream believer and a midnight dreamer! That's what I am... My dreams comprises of all the categories: insane, sane, stupid, logical, impossible, achievable, crazy, sensible, practical, unfeasible! I at times, would be sitting somewhere with eyes opened, staring at something and then, gradually getting dragged into the ocean of dreams automatically! Yes, I have even been caught staring at people at times! *bad bad*... I actually wasn't staring but was lost in my own dream world! That's why I call myself little lost and crazy! 1. I, one day want to fly... Fly like a bird: with freedom and liberty! Yes, this one comes under the category of insane dreams! 4. I want to read... Read a lot... Read all the good stuff that's available in all the libraries of the world. 6. I always dream myself to be a very satisfied person while stepping into my grave! I should be able to look back at my life and smile and then, declare "Yes! I made it! I am taking bundles of happiness and ample of memories!" 7. I want to have a home filled with 100's of children. Children of all ages: shouting, screaming, smiling, laughing, jumping, spoiling everything around. 10. I always dream of becoming one of those stars high in the sky one day, a star closest to the moon. And then, me and moon would observe the whole world from there and would, then gossip about every damn thing! These are just a part of things that I dream of, that I generally visualize myself doing! There are many many others... But most of them are the ones that would fail to get categorized under the sane genre as per many people's dictionary. They would call them insane! 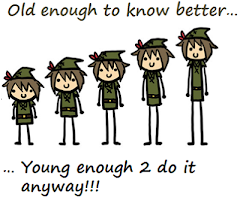 And so, guess its better for me to keep them hidden somewhere within me! 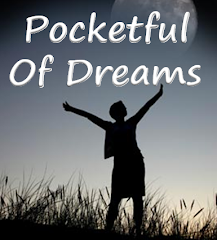 My life is truly a pocketful of dreams! I am nothing without them..